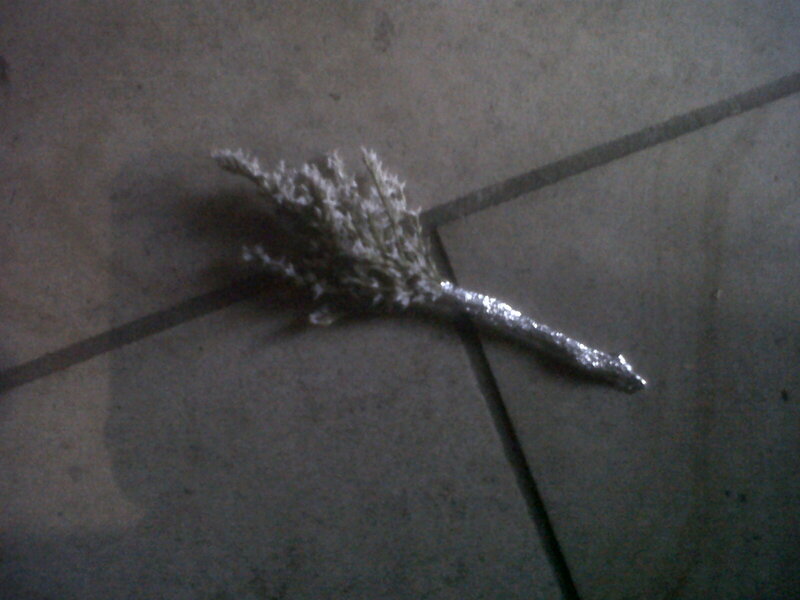 “Something significant will happen to you on January the twenty-ninth,” said the gypsy, handing me a small piece of white heather, wrapped in silver foil. I hadn’t really expected to have my fortune told in the centre of Birmingham as I did my Christmas shopping. It all began innocently enough. I have some gypsy ancestry and I’m sympathetic towards travellers because they get pushed from place to place by nimby-loving communities. As I reached into my pocket for change I noticed some white heather crushed underfoot on the pavement. It was crushed and neglected, like the travelling community. They are a community who rarely even get their side of the story told in the media stories which concern them, who simply live a different lifestyle and are distrusted and treated like outcasts by Government councils. I took the white heather. “God bless,” said Carol. I said the same back and put the heather in my pocket. The first law against gypsies in England came into force in 1530. It condemned their ‘greate subtyll and craft meanes’ of deceiving people through palmistry. Superstition of course. Like the idea that a curse would be placed on anyone who offends a gypsy (as stereotyped in the Sam Raimi horror film ‘Drag Me to Hell’). The idea that white heather is lucky came to England from Scotland as part of a Victorian love for Scottish traditions. No-one seems to know for sure exactly where the idea that white heather is lucky originated from. Some say that white heather grows over the graves of faeries, or that white heather grows on patches of battle-ground where no blood had been shed. 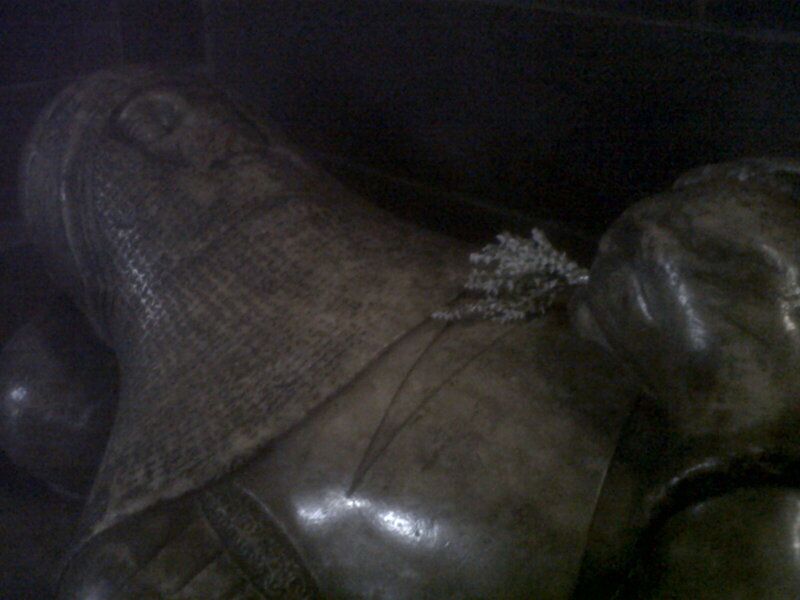 Knights in battle were supposed to be invisible from their enemies if they hid in white heather. In a country where most superstitions tend to revolve around bad luck, it is nice to have one which is considered lucky. But the question remains: what will happen to me on January 29th 2011? 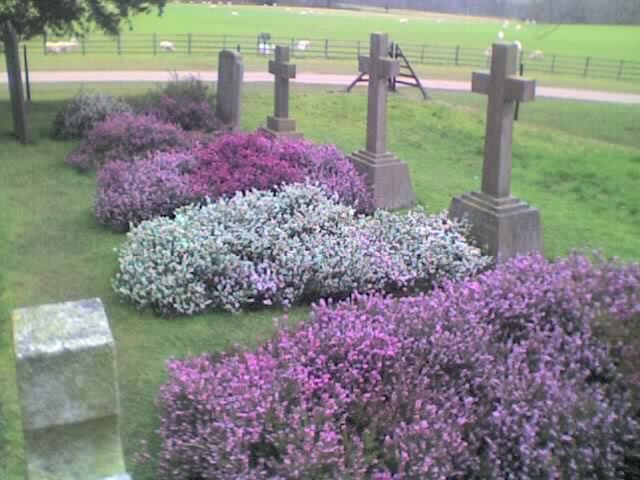 The following picture was taken at Calke Abbey and shows a grave covered in white heather (it is not supposed to be prophetic).